Everyone’s heard about how Baby Boomer business owners will be retiring, and the wave of business successions/exits that will occur as a result of those retirements. But there’s a problem that almost no one is discussing. Our research clearly shows that there aren’t enough buyers for all those businesses. Here’s why and what you can do about it. The SBA reports that there are roughly 6,000,000 small employers in the U.S. Of those 6 million businesses, approximately 3,600,000 are owned by people over 50 years old (Baby Boomers) and about 2,400,000 are owned by people 30-50 years old (GenX). Based on the US Census population statistics, this means about 4.5% of Boomers own a business and about 3.0% of GenX’ers own a business. Even if the inclination for GenX’ers to own a business (3.0%) rises to that of Boomers (4.5%), it means that there is going to be a significant lack of demand for all those Baby Boomer businesses coming on the market. It means that 2/3 of all Boomer businesses won’t find a buyer! 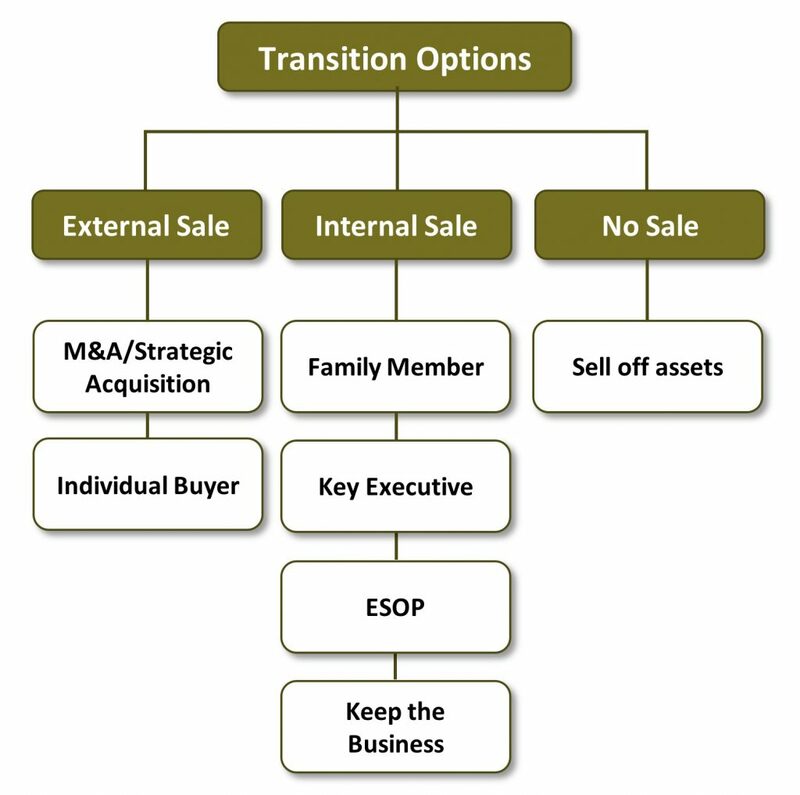 If a company can’t find a buyer and it isn’t attractive as a candidate for acquisition/merger, its only options are to facilitate some kind of internal sale (successor or ESOP) or sell off its assets. Given that finding any kind of external buyer will become increasingly difficult and companies looking for an acquisition will have the luxury of becoming increasingly selective, M&A professionals will need to change the way they conduct business if they want to leverage this wave. Over the next 5-10 years there will be a significant uptick in the number of M&A opportunities. However, in light of the coming glut of businesses on the market, the percentage of deals that close will drop dramatically. The problem (as stated above) is that there won’t be a corresponding uptick in interested buyers. At first, the surge in new opportunities will seem like a windfall. After all, a doubling or tripling of deals in your portfolio normally would lead to a doubling or tripling of profits. But the truth is that, for the most part, it will simply lead to a doubling or tripling of expenses with only a marginal increase in the bottom line. It will amount to a whole lot of extra work with little or no return. When the market is robust, and supply and demand are balanced, M&A firms can afford to be transactional. If you throw enough deals into the mix you will find your share of buyers. But as the pace of businesses coming onto the market accelerates, that strategy will fail. 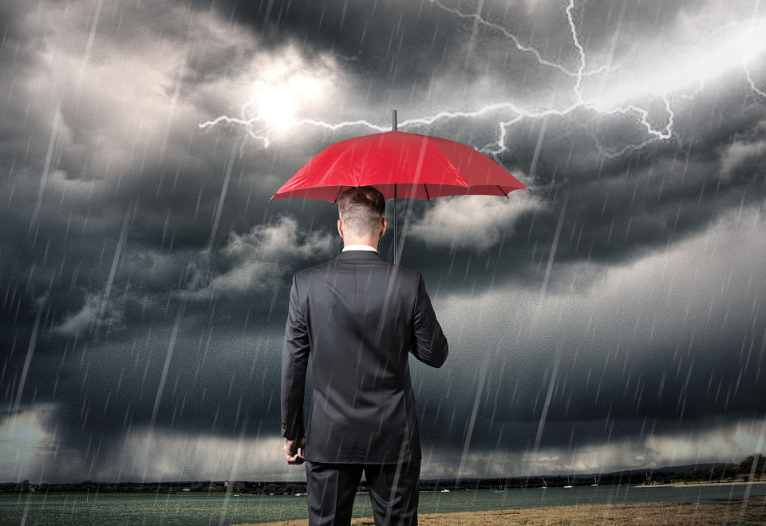 Only deals for the strongest, most profitable companies will close. Therefore, for M&A firms to thrive in the coming market, they will have to take a more active role in helping acquisition candidates become more attractive. As an M&A professional, you know better than most what factors make a business an attractive target for a deal. Therefore, the key to closing a higher % of deals is to work with companies to make them as attractive as possible, rather than turning them away. It’s not that you need to become a management consultant, but rather, you need to assume the role of “quarterback”, pointing out their shortcomings and directing them to a variety of experts who can help them address the issues, drive up value, and increase the likelihood of closing a deal. The key to success is to shift from simply being a broker of businesses to an M&A advisor, positioned to help them succeed in closing a deal – even if it ends up being a year down the road. Develop a stable of expert resources you can refer them to. It’s not that every company will magically become a good candidate, but enough will become good deals to have a significant impact on your success. By building and maintaining a relationship with these companies, they will become attractive acquisition targets and you will close more deals. A company has flat or below average earnings. Refer them to a qualified Business Consultant or business-minded CPA who can help them boost profitability. A company has a weak leadership team. Refer them to an Executive Coach who can help them assess and develop their bench strength. A company is dependent on a few large customers. Refer them to a Sales Consultant who can help them secure a broader customer base. A company has too few products/services. Refer them to a Strategic Planning Consultant who can help them identify new, profitable lines of business.